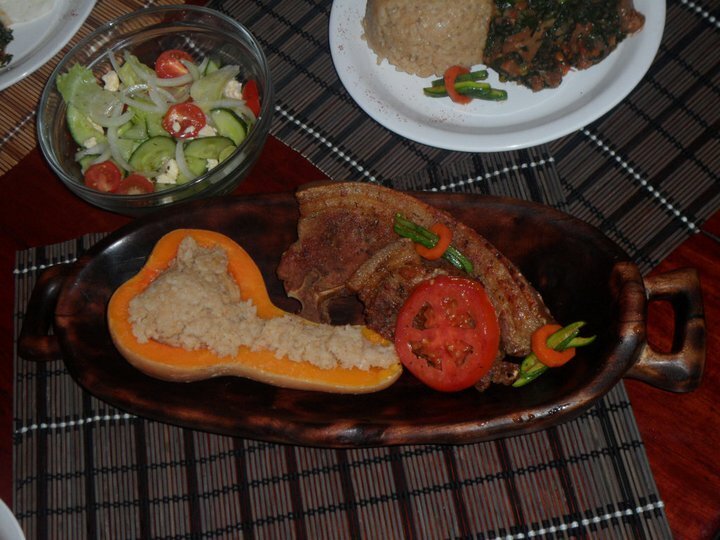 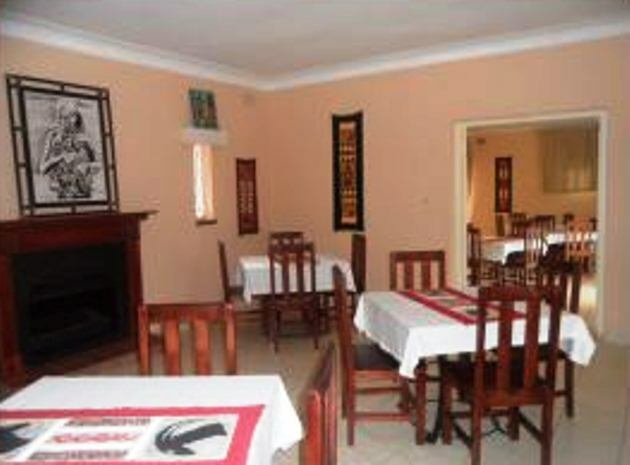 PaGokoro is an African cuisine restaurant and bar in a lush suburb in Harare, Zimbabwe. 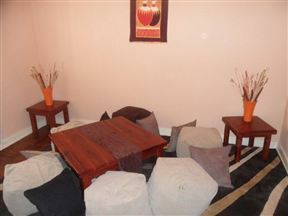 The calm interior offers tables as well as floor cushions where guests can enjoy their authentic meals. Enjoy your meal the traditional way – forget what your Western parents taught you and get those fingers working! Friendly service is always to be expected. PaGokoro African Cuisine is 6.2km from the centre of Harare , the nearest airport 13.7km (Harare International Airport).